Special occasions and holidays can be stressful for kids, but can they handle it? 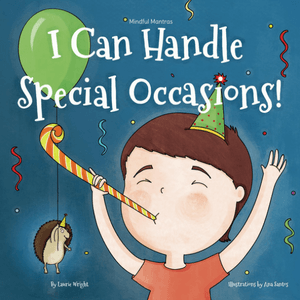 Third in the Mindful Mantras series, and inspired by Christmas time meltdowns, ‘I Can Handle Special Occasions’ is perfect for talking about the BIG feelings that accompany special days. Not only does your child feel easily overwhelmed by crowds, costumes, and family gatherings, but they also struggle with changes in routine. 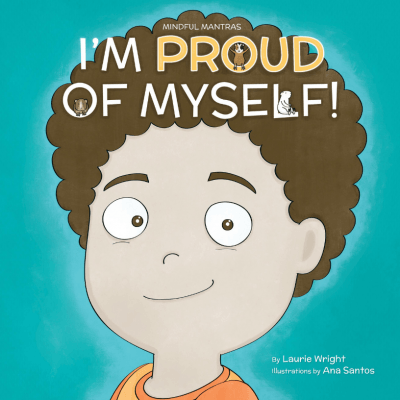 Use this book filled with funny pictures and ideas to help your young children realize that they CAN handle the tricky emotions special days can cause. Birthday presents that aren’t for them? They can handle it. Weird food they have to eat at someone else’s house? 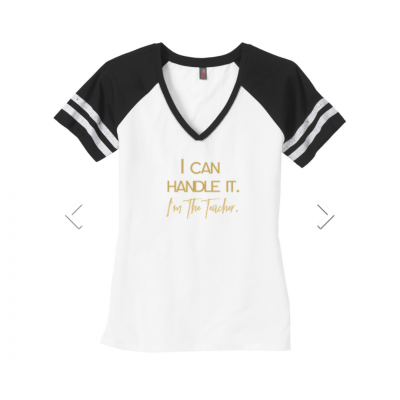 They can handle it. Celebrating a special holiday for the first time without a loved one. Help your child or students handle the range of emotions that accompany special occasions, build self-esteem and provide a coping tool to last their lifetimes. Emotions are tricky and hard to handle when you’re small, and kids need our help! Mindful Mantras equip children with a necessary skill in order to cope with worries that arise during special occasions. Teachers and parents have the most difficult and important jobs, so as a giant THANK YOU there are free resources to accompany this book. Click HERE to buy it on Amazon and get the ebook for FREE! 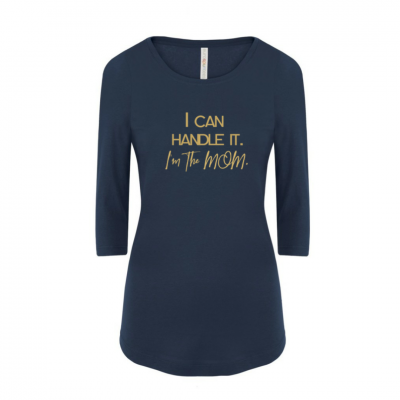 Mindful Mantras – I’m Proud of Myself!